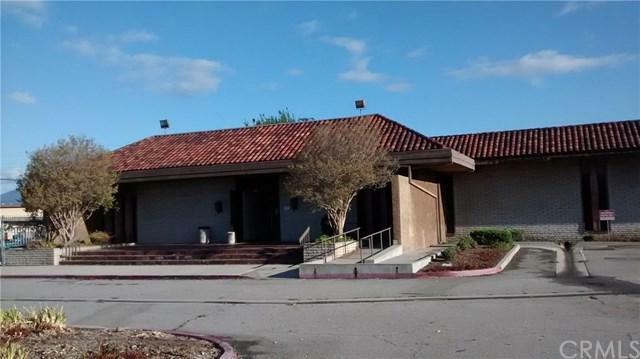 Previous San Gabriel Valley Tribune Building, Building 96802 S.F office area around 35,000S.F. Lot 7.8AC., M zoning can be use warehouse, office, church, restaurant, auto business catering, Bank, club, Recycling center, Religion center... Please check with City for usage. 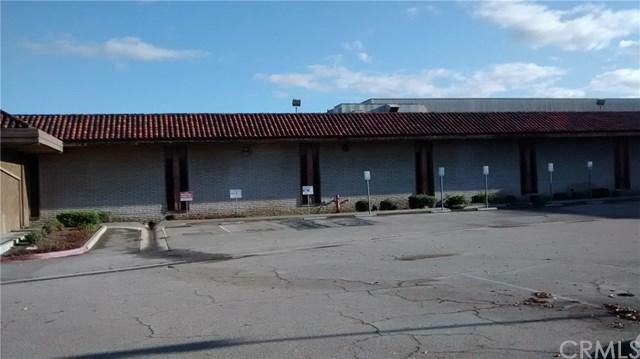 Building built in 1962 and 1992, Ceiling height 22 feet, 312 parking space, 6 loading Dock, 6000A power, Good potential call listing agent for more detail. Listing provided courtesy of Ho-Teng Chen of Empire Rlty Grp., Corp.